3750 W. Andrew Johnson Hwy. 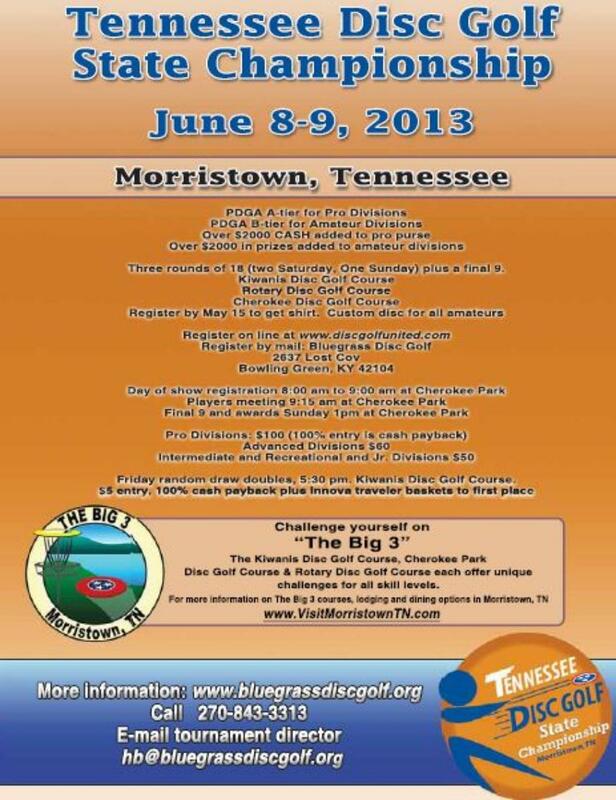 $99/+ tax rate for the tournament. 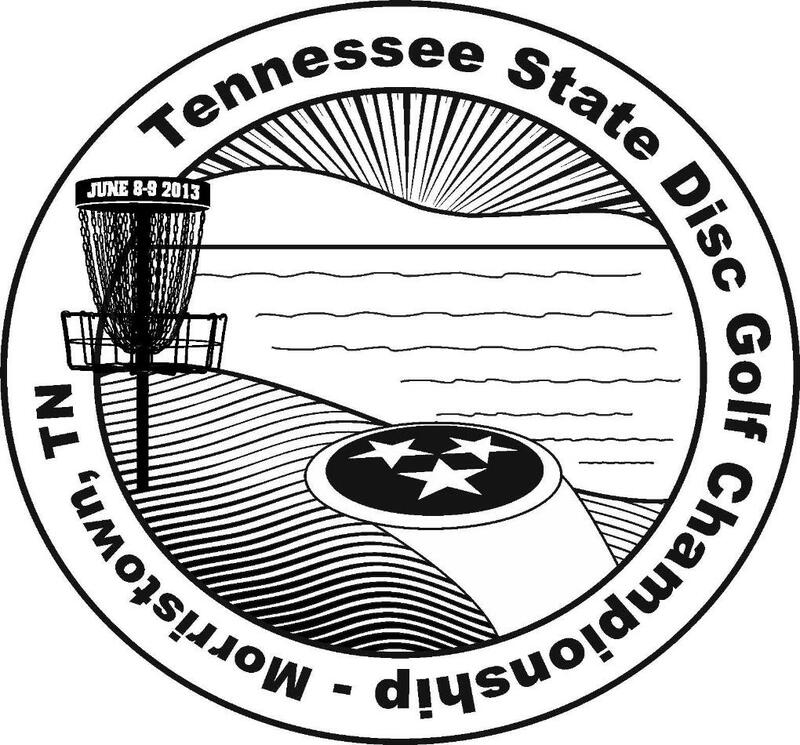 Call the hotel directly and mention disc golf. Register by May 1 to get shirt (pro and amateur) - big players' package for all amateurs! Over $3500 CASH added to pro purse! on registration rates in each pool. 6-9 pm at Rose Center, 442 W. Second St.